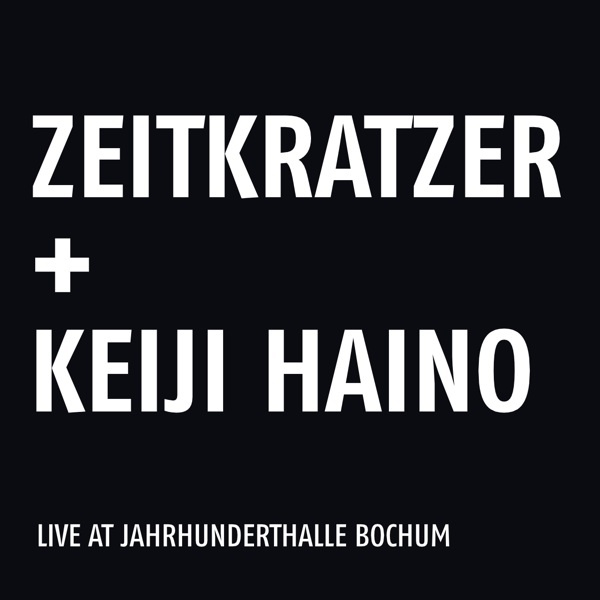 One of the most prolific artists of the Japanese experimental / noise scene, KEIJI HAINO teams up for his 2nd album with the critically acclaimed ensemble ZEITKRATZER. Frenetic musical material, wild and beautiful. On his second release with ZEITKRATZER, the enigmatic icon of the Japanese noise / experimental scene KEIJI HAINO concentrates solely on his voice. No electronics are used except for amplification. Nevertheless, this live recording is even more radical than the first one (“Electronics”, 2008). Radical is the concentration on the very limited but frenetic musical material, worked out in detail, which is rarely heard in the noise context – enabling Keiji Haino to sit on it, fly over, to merge or just to oppose. 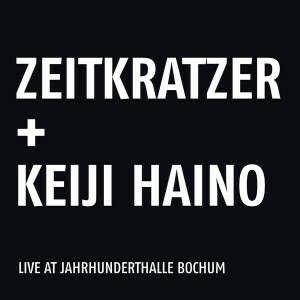 ZEITKRATZER’s amplified instruments, played with extended techniques as developed by the group and its outstanding musicians over more than a decade and Haino’s incredible richness in voice timbres and noises complement each other perfectly. It’s one of the closest and most natural cooperations zeitkratzer ever had. Wild and beautiful.